Rachel Dolezal reportedly received over $80,000 while receiving food assistance and child care assistance from Washington state’s Department of Social and Health Services. Rachel Dolezal, the former president of NAACP’s Spokane, Washington, chapter who wasouted as a white woman pretending to be black, is facing felony charges of welfare fraud, perjury and false verification for public assistance. 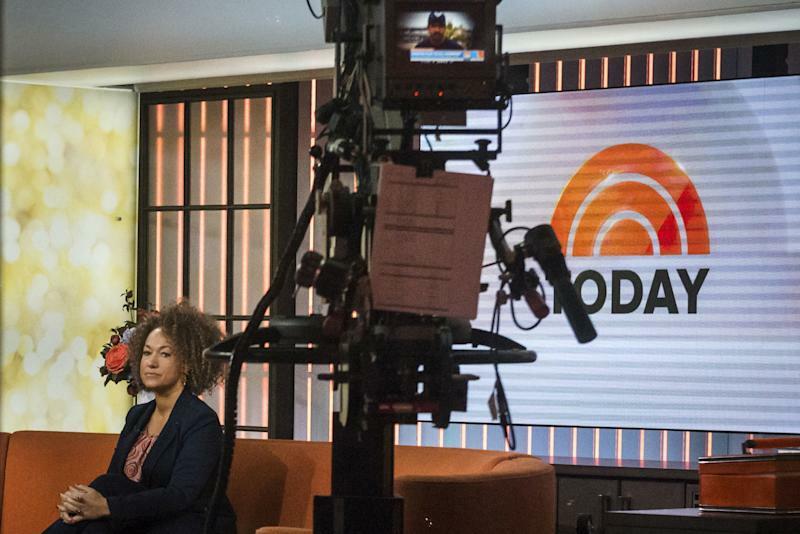 NBC News affiliate KHQ-TVwas the first to report on the charges made this week against Dolezal. KREM 2, a CBS news affiliate, laterconfirmed the chargeswith the Spokane County prosecutor’s office. If convicted, Dolezal could face up to 15 years in prison. Dolezal came to national attention in 2015 after her family revealed she’d been presenting herself as a black woman for years, even thoughthey said she was born white. At the time, Dolezal was president of the Spokane chapter of the NAACP and worked as a part-time instructor of Africana studies at Eastern Washington University. The revelation forced Dolezal to resign from the NAACP. She alsostopped teachingat EWU. In 2016, Dolezal, a mother of three, officially changed her name to Nkechi Diallo, though she still uses her former name on her art website and social media pages. Washington state’s Department of Social and Health Servicesbegan investigating Dolezalin March 2017 after learning that Dolezal, who was receiving public assistance from the department, had published a book. The investigator found that Dolezal’s book publisher typically offers contracts that include payments of $10,000 to $20,000 ― but a review of her records revealed that she’d only reported an income of $300 per month in the form of gifts from friends, according to court documentspublished by KHQ-TV. The Spokane County prosecutor’s office accused Dolezal of being overpaid a total of $8,847 for food assistance and child care assistance from the state’s Department of Social and Health Services between Aug. 1, 2015, and Nov. 30, 2017. During that period, according to the investigation, an estimated $83,924.96 had been deposited into Dolezal’s bank account in monthly installments. Despite the controversy surrounding her racial fabrication, Dolezal still identifies as a black woman. She wrote about her experience in an autobiography, In Full Color: Finding My Place in a Black and White World, and was featured in a Netflix documentary this year. Critics have taken particular exception to Dolezal’s widespread media exposure in light of theongoingracial injusticesthat blackAmericansexperience day-to-day.